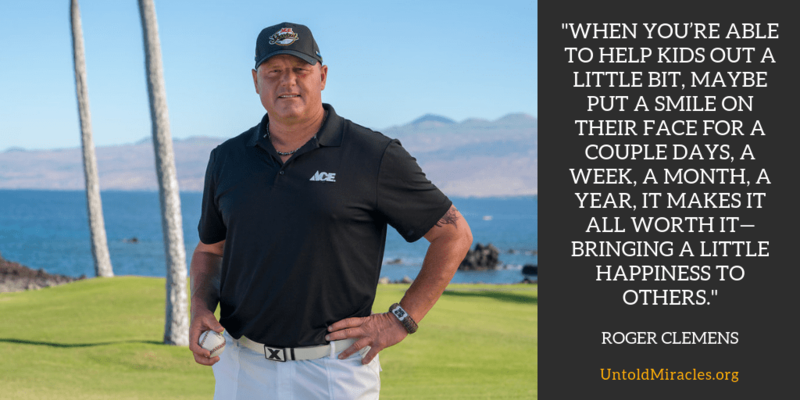 Roger Clemens talks about his favorite moments in his baseball career, his experience pitching for the New York Yankees after 9/11, and the amazing lessons he learned from his coaches and mother growing up. Roger Clemens, AKA “The Rocket,” is one of the most dominant pitchers in Major League Baseball history. He played 24 seasons and is a two-time World Series champion with the New York Yankees, a seven-time Cy Young Award Winner, an 11-time All-Star, and had 4,672 strikeouts in his illustrious career. What it felt like for Roger to earn his 300th win and 4,000th strikeout in the same game. Roger’s favorite pitcher to watch right now, his favorite field to play in, and his favorite pitch to throw. What Roger experienced as the New York Yankees pitcher after 9/11 and his trip to the Middle East to visit the troops. When and how Roger’s love for baseball began. Roger’s three-word motto and why he thinks being tough is so important in the world today. This episode is brought to you by RE/MAX.